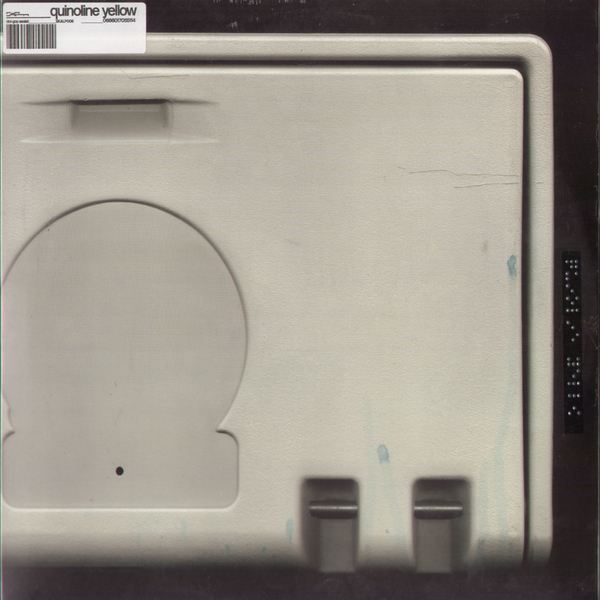 Hard to remember just how long this album has been in development, though Quinoline Yellow has been on the scene for a good 5 years now with only scraps of material available for the consumption of his sizeable following. This debut album comes housed in exceptionally nice packaging that (with the cd edition) includes a gorgeous 32 page booklet featuring the carefully modified photographic work of one of Skam’s better-known in-house deigners. Get past this and into the suitably crunchy lining of album opener “Sealed” and you get a perfect idea of where this album is gonna take you. “Dol-Goy Assist” unfolds through layers of squashed intricate electronic music of the highest order, a decimated beast of an album that takes in elements of industrial electro, melodic IDM and classic Skam soundtracking, chewed up and sput out as a brilliantly machine-modified killer. A classic Skam album through and through, play this extremely loud for maximum bass shuddering and sci-fi posturing. Ace.